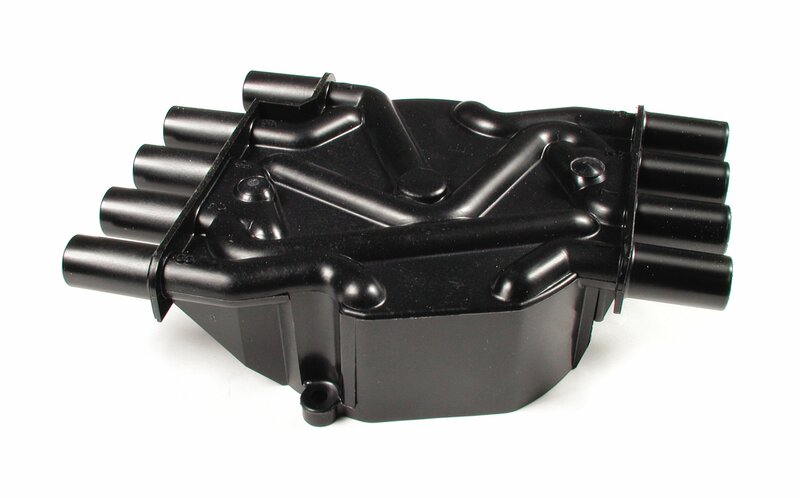 ACCEL 120141 distributor cap is a black, socket style heavy duty cap. ACCEL Heavy-Duty Caps offer superior protection from arc-thru and crossfire. Features hi-performance 60,000 volt alkyd compound, stress-relieved at molding to ensure stability.